It’s easy to make a roomy crossover. Just make it longer and wider than the competition, and presto! You have more space for passengers and cargo. But while this approach is perfect for many families, others will look for a smaller, less bulky vehicle that can still hold everyone. For many of them, that’s the 2019 Toyota Highlander — a mid-size crossover that handily outsold nearly every competitor last year. 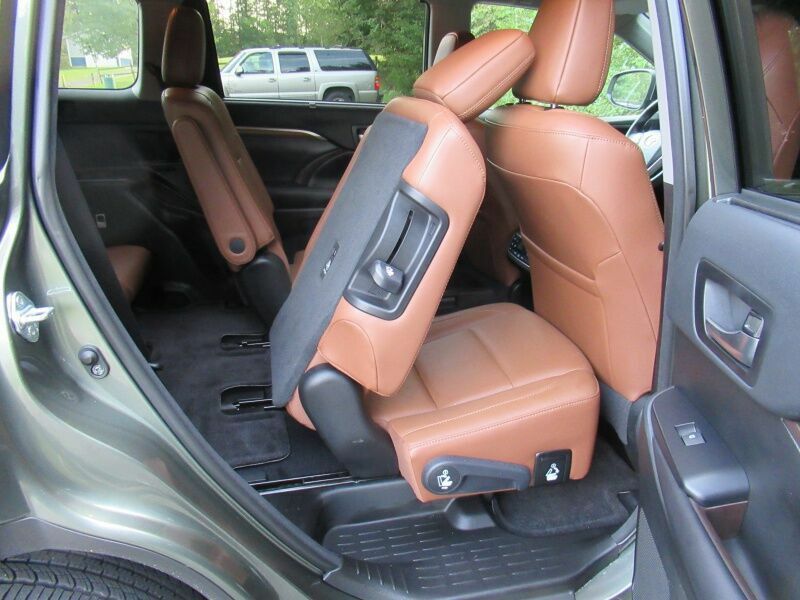 The Highlander offers seating for up to eight passengers while being shorter and narrower than competitors like the Chevrolet Traverse, Ford Explorer, Honda Pilot, Nissan Pathfinder, and Subaru Ascent. Its pleasant driving dynamics, long list of standard safety technology, and clever family-friendly features further the Highlander’s appeal. However, the current generation dates back to 2014, making it older than most competitors. The 2019 Toyota Highlander is priced from $31,330 for the base LE with front-wheel drive and a four-cylinder engine. A V6 engine is optional on the LE and standard on all other Highlander models, and all-wheel drive is available on every trim level. The Highlander offers a wide array of models that range from the value-focused LE and LE Plus ($36,260) to the luxurious XLE ($40,680), Limited ($43,890), and Limited Platinum ($47,010), the sport-themed SE ($41,900), and a fuel-efficient lineup of Highlander Hybrid models (starting from $36,970). All Highlanders come with a suite of advanced crash-avoidance technology, a touchscreen infotainment system, and Bluetooth connectivity. We'd upgrade to the XLE or SE, which bring valuable features without letting the price get out of control. 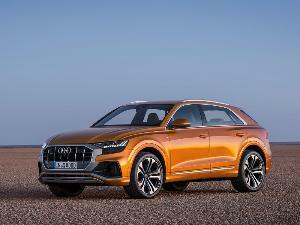 Its features include leather upholstery, heated and power-adjustable front seats, a sunroof, a blind-spot monitor, and Easy Speak — a feature that projects the driver’s voice to the rear of the vehicle. Even though the Highlander isn’t as big as many of its competitors, it offers respectable interior volume. Notably, buyers get a choice of seven-passenger or eight-passenger capacity — a three-passenger third-row bench seat, plus a choice of the same accommodations or a pair of captain’s chairs in the second row. Even some larger crossovers can seat only six or seven, with just two third-row positions. The Highlander’s third row has a little less legroom than competitors, but you can use the fore-aft adjustment on the middle row to help everyone squeeze in when needed. And kids will fit fine. The cabin is packed with eight cupholders, four bottle holders, and a deep center console bin. The 2019 Toyota Highlander has a useful amount of cargo space. You'll be able to fit some backpacks or grocery bags even with all seats in use, and you can easily fold down the second or third rows. Some competitors have more space — but on the other hand, even some bigger, bulkier models do not. Toyota also lets you open just the rear windshield glass for quick cargo access. 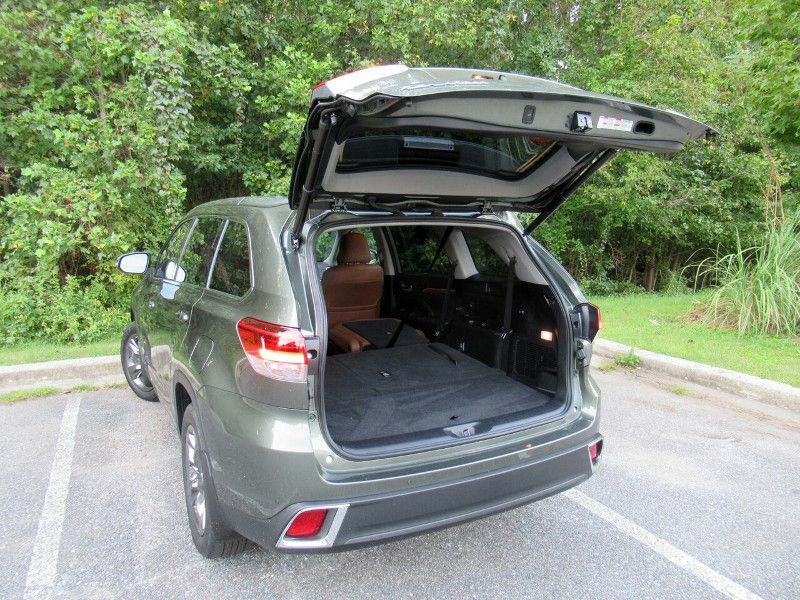 By the numbers, the Highlander has 14 cubic feet of space behind the third-row seat, 42 cubic feet with the third row folded, and a maximum of 83 cubic feet. As you’d expect from its slightly smaller dimensions, the Highlander is pleasant to drive. 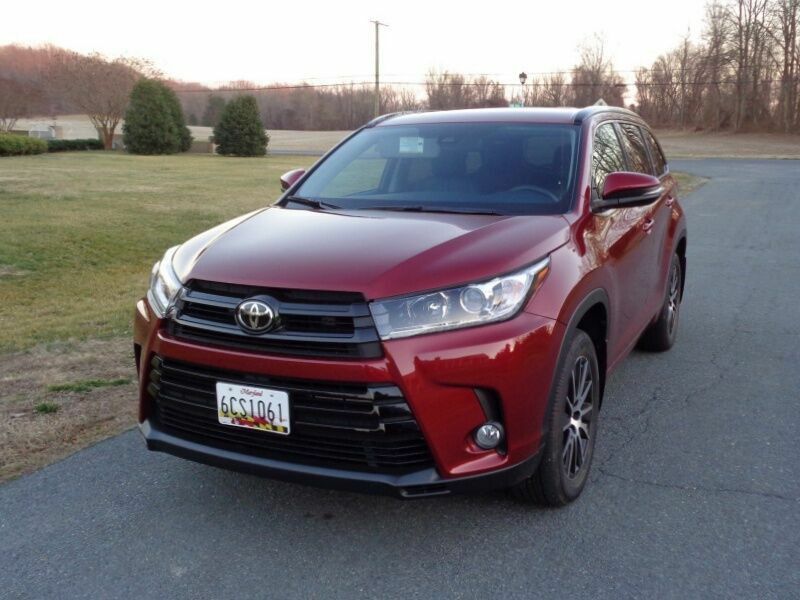 Even the SE model isn’t sporty like a Mazda CX-9, but the Toyota's steering feels natural and responsive, and the Highlander takes corners with ease for a three-row crossover. The ride is generally smooth and quiet, if not as hushed and cushy as a Honda Pilot. Do keep in mind that the Highlander’s 38.8-foot turning radius is similar to the larger competition. Most Highlander models offer smooth, strong acceleration from a 3.5-liter V6 with 295 horsepower and an eight-speed automatic transmission. It doesn’t feel like a sports car, but family-minded drivers will appreciate that the throttle calibration makes it easy to drive gently. This powertrain also delivers excellent gas mileage for an eight-passenger crossover; EPA estimates are 21 mpg city, 27 mpg highway, and 23 mpg overall with front-wheel drive, and 1 mpg less with all-wheel drive. A less advanced powertrain is available only on the base Highlander LE with front-wheel drive. This 2.7-liter four-cylinder engine has 185 horsepower and a six-speed automatic, and its EPA ratings are 20 mpg in the city, 24 mpg on the highway, and 22 mpg overall. We recommend upgrading to the V6 for superior acceleration and fuel efficiency. Meanwhile, for even more power along with much better gas mileage around town, Toyota sells the 306-horsepower Highlander Hybrid that achieves up to 30 mpg in the city, 28 mpg on the highway, and 29 mpg combined. The current Toyota Highlander dates to the 2014 model year, and it received a mild styling update in 2017. 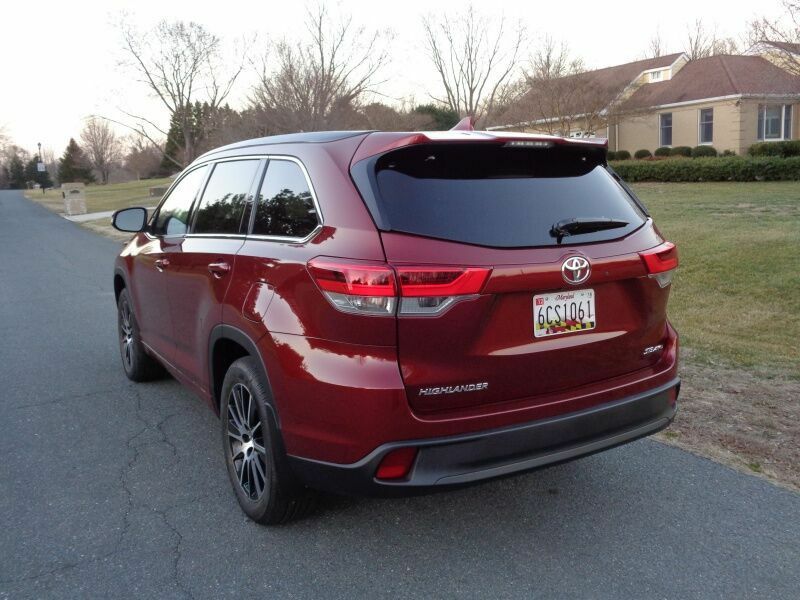 Despite its age and its family-friendly personality, the Highlander avoids looking dated or dull. The whole body leans forward into the prominent grille, whose vertical slats run between slim headlights. 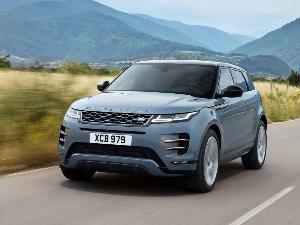 This crossover is boxy enough to look more like an SUV than a car, yet not so aggressive as to draw unwanted attention. The sport-themed SE model has a blacked-out grille instead of chrome, along with darker headlamps. Inside, the Highlander aims to blend style and function. For example, a couple of prominent details are a curved center console bin and a tray that runs between the steering wheel and the passenger door. A tested Limited Platinum model had a warm cabin with tan leather upholstery, plus splashes of woodgrain and silver dashboard trim; a tested SE had subtler black with no woodgrain. Some competitors at this price point offer more luxurious dashboard materials, but the Highlander still has a pleasant ambiance overall. 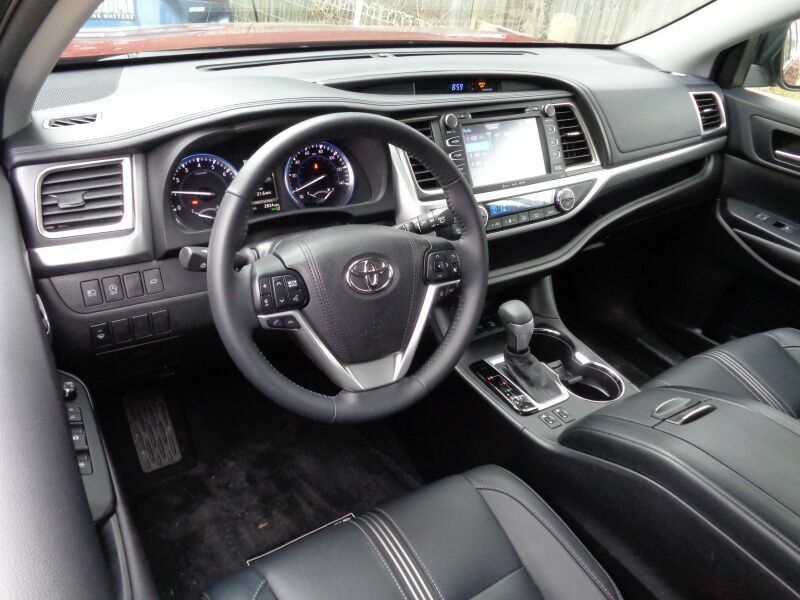 The 2019 Toyota Highlander has a good-sized 8-inch touchscreen infotainment system on all but the base LE trim (which gets 6.1 inches), along with five USB ports sprinkled through the cabin. 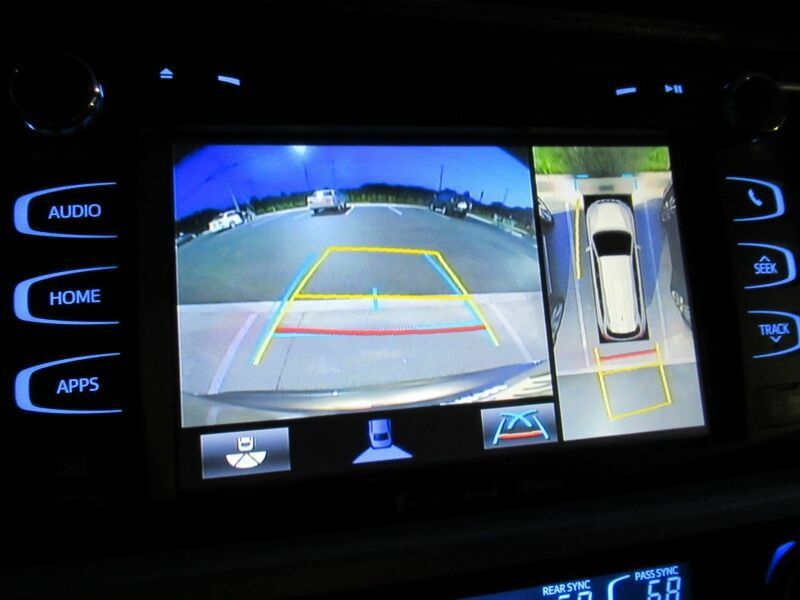 Other available features include a Blu-Ray entertainment system and in-dash navigation. 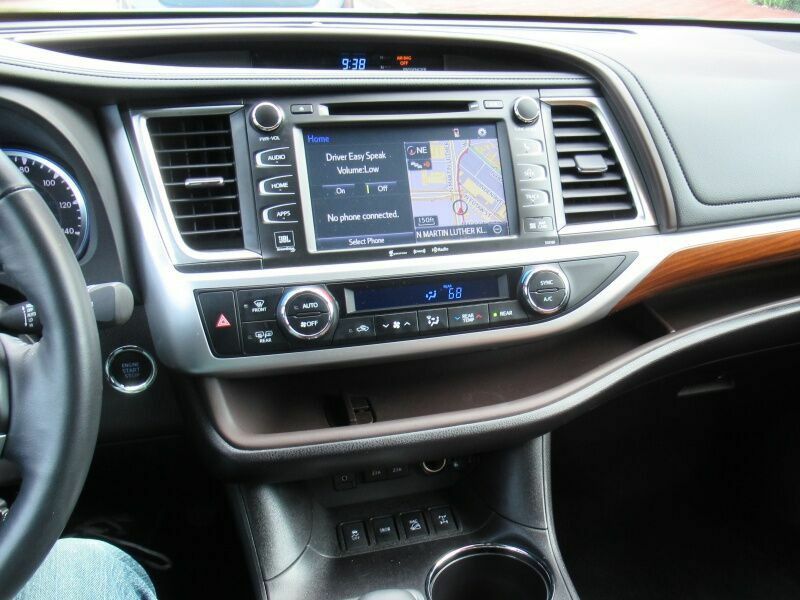 However, the infotainment system is a generation behind several Toyotas, which enjoy brighter graphics, quicker responses, and Apple CarPlay smartphone integration. Most competitors also add Android Auto, which no current Toyota offers. The Highlander’s gauges are clear and the overall control layout is straightforward, with most functions located where you’d expect to find them. However, the dashboard curves away from the driver, creating a longer reach to the touchscreen and nearby controls. Also, some audio controls are touch-sensitive buttons that require a bit more attention than conventional ones, and the dashboard knobs are shallow to grasp. Nearly every three-row crossover today is available with a forward-collision warning, automatic emergency braking, a lane-departure warning, and lane-keeping steering assistance. 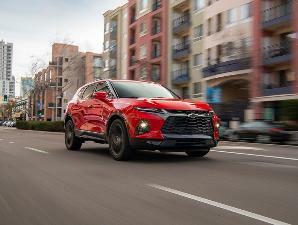 The 2019 Toyota Highlander goes a step further by making all of those safety features standard equipment on even the base model, while some competitors limit them to pricey, fully-loaded models. Also, all but the base LE add a blind-spot monitoring system with a rear cross-traffic alert. And the Limited Platinum includes a handy bird's-eye-view camera that shows you obstacles and pavement markings on all sides of the vehicle. The Highlander earned the highest rating of five stars from the National Highway Traffic Safety Administration in crash tests, and it also won the IIHS Top Safety Pick designation from the Insurance Institute for Highway Safety. The Highlander faces many strong competitors. The Honda Pilot and Subaru Ascent offer ample space; smooth, quiet rides; and up-to-date infotainment systems. However, they’re bigger than the Highlander and they feel it — they’re still easy to drive, but some drivers may feel more intimidated. 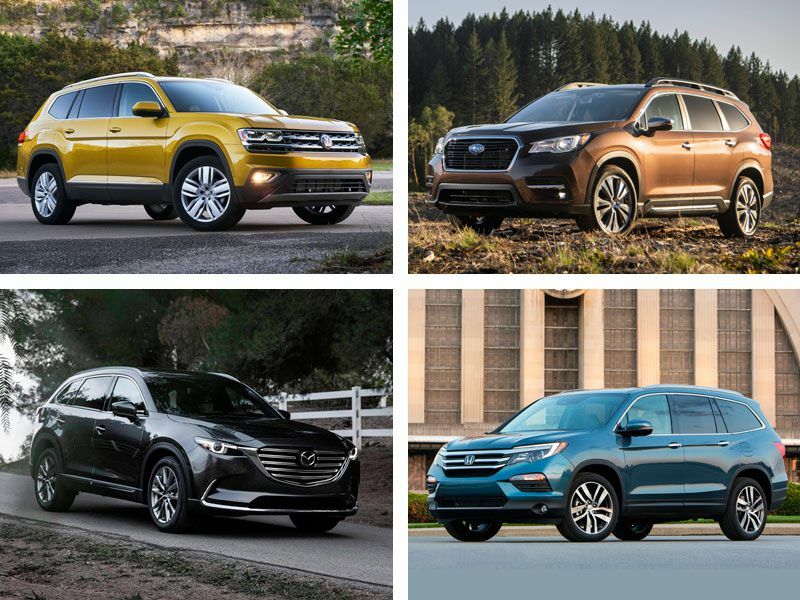 The Volkswagen Atlas and Mazda CX-9 are also larger than the Highlander but they offer sporty handling, and the CX-9 looks and feels smaller than it is. However, these two models seat a maximum of seven passengers instead of eight. Several strong options join the Highlander on the smaller side of the three-row crossover class. Notably, the GMC Acadia and Kia Sorento are more luxurious than the Highlander, but they're less roomy, and the Acadia restricts the best safety features to high-end trims. 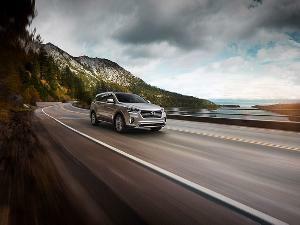 The Hyundai Santa Fe XL offers comfortable third-row seating and a pleasant driving experience, but it maxes out at seven passengers, gets mediocre gas mileage, and also doesn’t have widely available crash-avoidance technology. Lastly, if you don’t need third-row seating, consider the five-passenger Ford Edge, Honda Passport, Hyundai Santa Fe, and Nissan Murano. 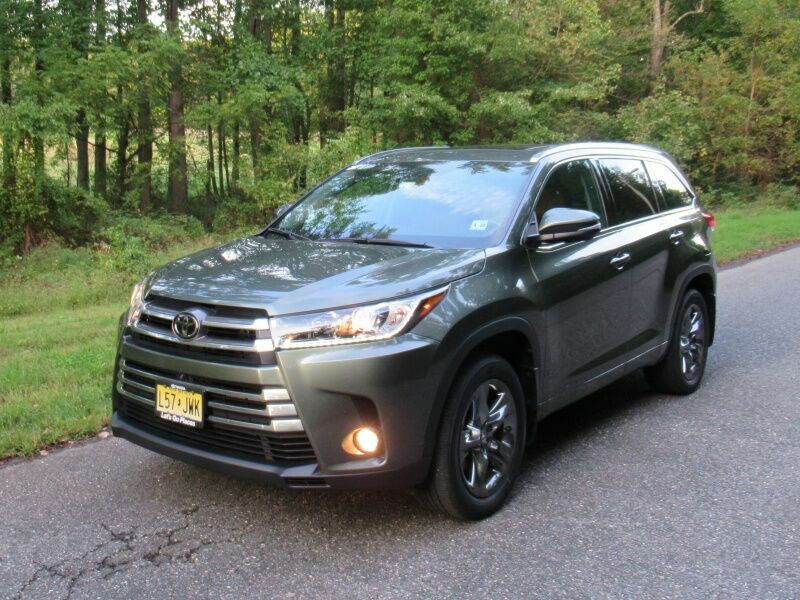 The 2019 Highlander can seat eight passengers without the bulk of most competitors, even those that only seat seven. It’s pleasant to drive and gets good gas mileage. It’s reasonably priced, it’s packed with USB ports and advanced safety features as standard equipment, and it’s a strong performer in crash tests. If those sound like valuable strengths for you, be sure the Highlander is on your shopping list. It might not have the roomiest interior, or the most up-to-date infotainment technology in its class, but if those factors aren’t a top priority, there’s a lot to like about Toyota’s mid-size three-row crossover.